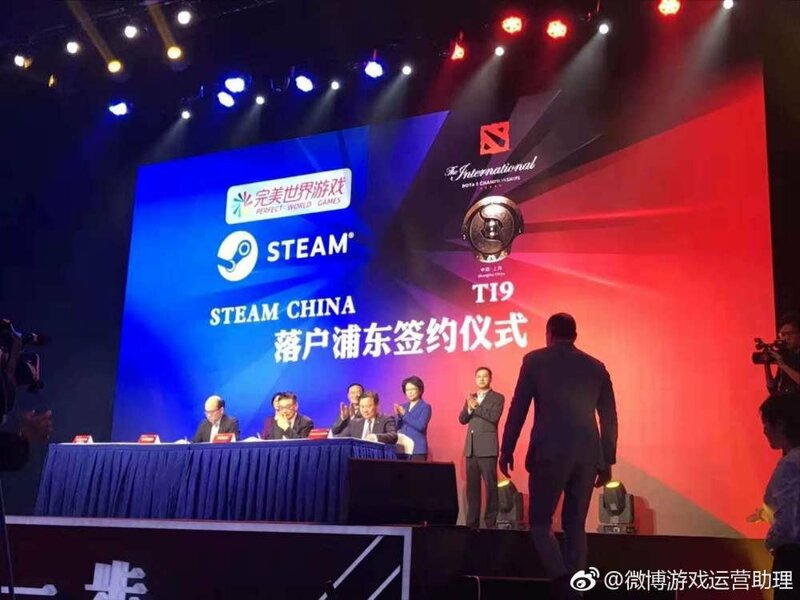 Valve, and Chinese publisher Perfect World have signed an agreement with the Shanghai government in preparation for Steam’s official launch in China. Steam has obviously been available in China for a while, but many of the platform’s community features are blocked, and the store continues to exist in grey area as far as Chinese law is concerned. At an event this week, Valve, and Perfect World revealed that they’re in the process of getting final approvals from the Shanghai government, a necessary step towards creating a localised version of Steam. Niko Partners analyst Daniel Ahmad shared two pictures from the event, reiterating that launching games in China requires obtaining a license from the State Administration of Press and Publication. 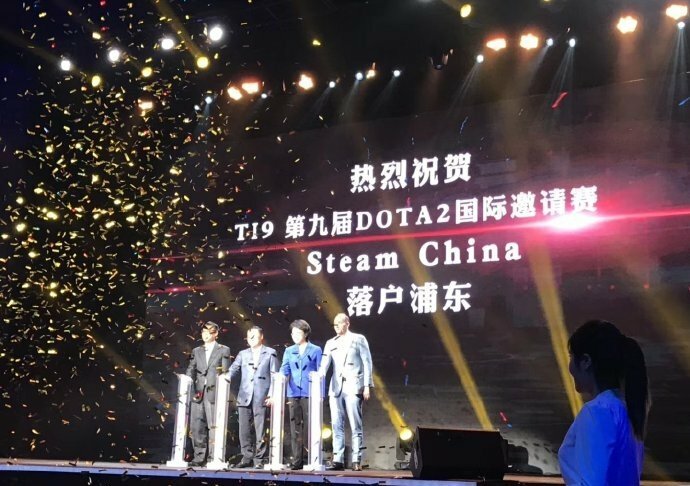 Valve first reveal its intention to launch Steam China when it announced an agreement with Perfect World in June, but an official release window has yet to be set. Steam is poised to have a massive user base in China, one of the biggest markets in the world. It already has over 30 million users, a figure which will no doubt grow once the localised version officially launches. It remains to be seen, however, if the international version will continue to be accessible after that. Part of the reason why Steam is so popular in China today has to do with censorship and the availability of games on the store. If the government-sanctioned version of Steam only supports pre-approved games, it may hurt its growth potential.